Godzilla is infamously known as the king of Monsters. 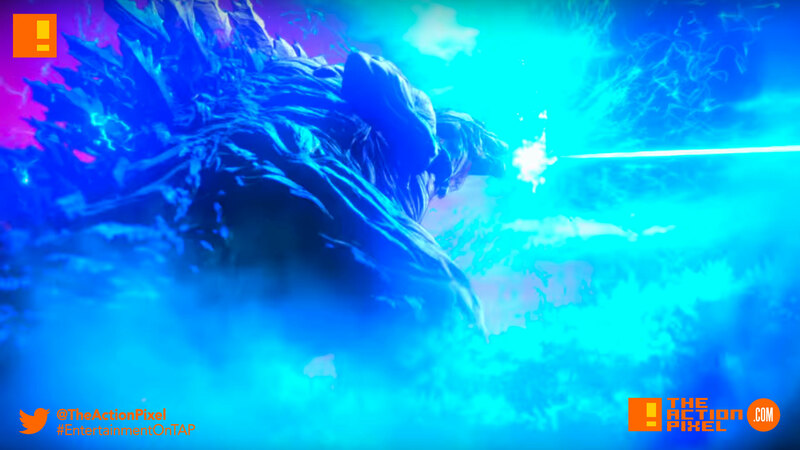 But a recent render by artist Noger Chen sets to prove that the Godzilla we will see in Polygon Pictures GodzillaGodzilla: Monster Planet may as well be called King of Kings. 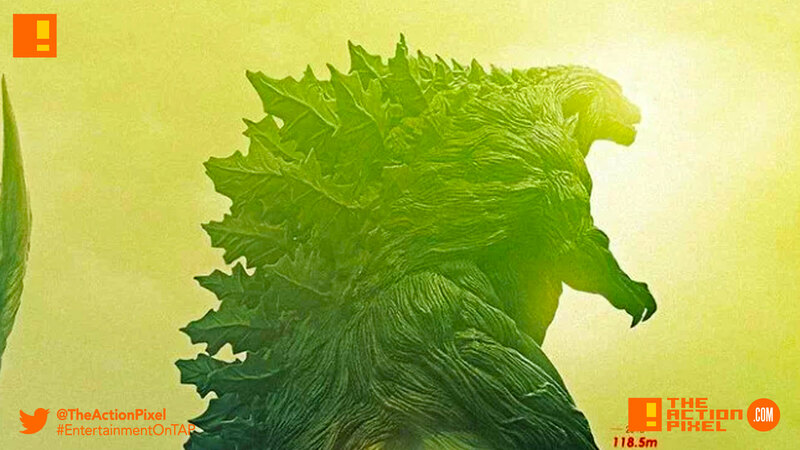 In the image below we see the height of Godzilla in previous films, which seem to be frail in comparison to the height at which the lizard in Godzilla: Monster Planet stands. The original 1954 Godzilla has a height of just 50 meters (164 feet), while the 2014 Godzilla came in at 108 meters (354 feet), and the most recent to appear in Shin Godzilla comes in at 118.5 meters (389 feet). But the Godzilla in the anime stands 300 meters tall.